Paisley party-goers will be well looked after this festive season thanks to additional services provided by Renfrewshire Council, the police and other local partners. 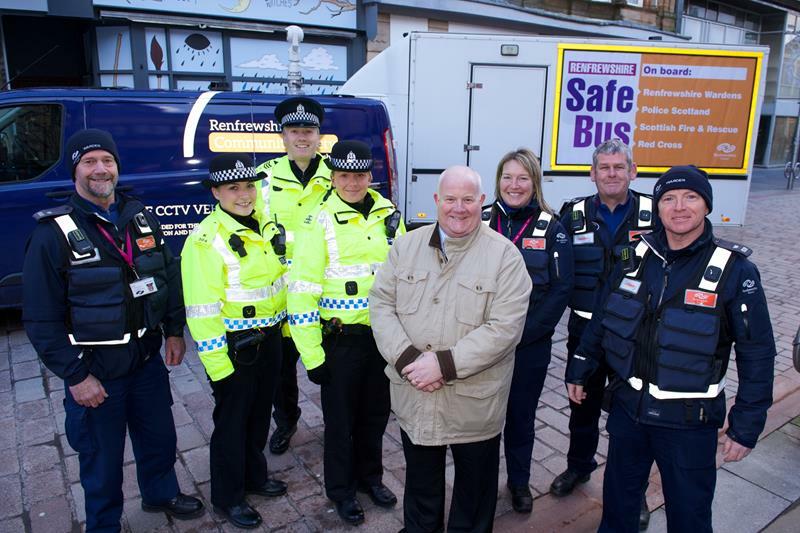 The Renfrewshire Safe Bus will be located in Paisley town centre at High Street and New Street on 11, 12, 18, 19 and 31 December. The bus will provide a safe space for party-goers and offer support to the public if required. The bus will be staffed by Renfrewshire Wardens and paramedics and will be supported by an ambulance vehicle. Taxi marshals will be present at the main ranks in the town to help people to get home safely and as quickly as possible and volunteers from the Street Pastors organisation will be out and about, providing care and support. Renfrewshire Wardens and the police will carry out their usual street patrols. 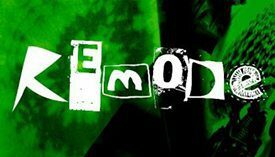 “This time of year is always a busy time for nights out and partying in our town centres. “While it is important to have a good time it’s also important to take care of yourself and your friends. “It’s great for our local pubs and restaurants to be busy, but it does mean that there is extra pressure on local services to make sure everyone is kept safe. “By having additional services like the Safe Bus at this time of year, it makes it easier for the public to stay safe. Green storage solutions for your business Water way to celebrate Christmas!